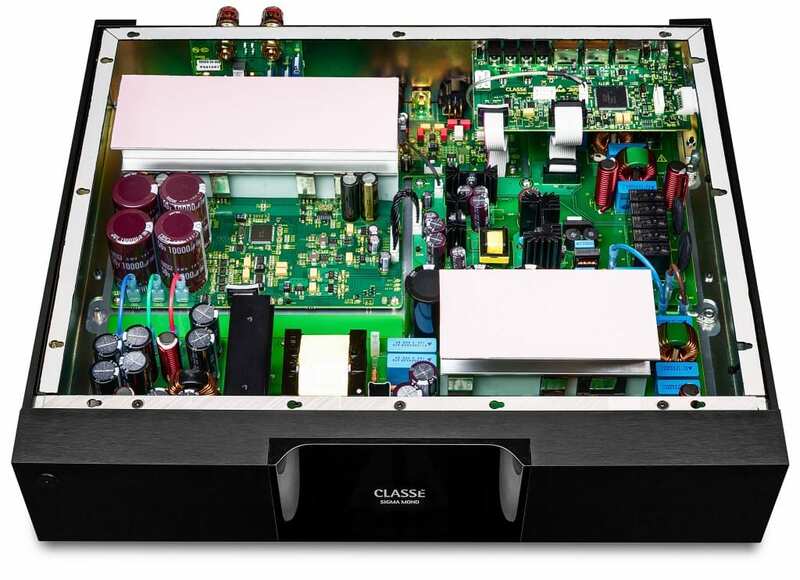 Classé has announced the expansion of its popular Sigma series to include a new monaural amplifier. 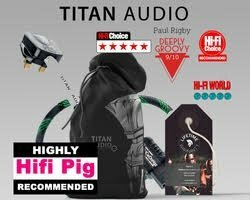 The first three Sigma series models, launched earlier this year, were designed to deliver a compelling performance and feature set at prices below the entry level of other high-end brands but within easy reach for anyone considering the top-of-the-line offerings of more mainstream companies. The Sigma MONO broadens the appeal of the Sigma range with a powerful amplifier, conservatively rated at 350W into 8 ohms and 700W into 4 ohms. The US retail price for the Sigma MONO is $4,000, with availability in October.